The 4th of July holiday celebrations are a big event in our country. Some families stay close to home at this time. Others travel to visit family out of town or even in another state. If your family is anything like ours, you can sympathize with the fact that it’s tough to keep the kiddos occupied in the car for all those miles. Kindles, iPads, and Gameboys last just so long in keeping them occupied. 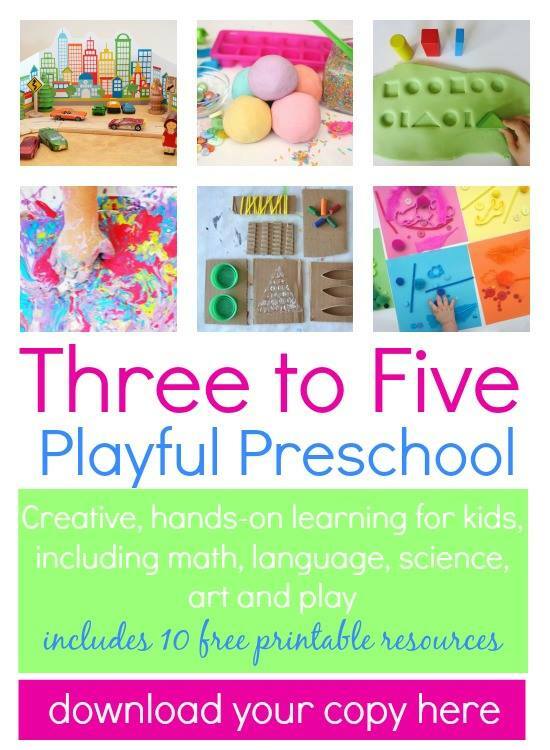 Or maybe you're dealing with the "summer slide" and just need a way to keep the gears in your children's minds turning during summer break. Either way, I've got an activity for you! 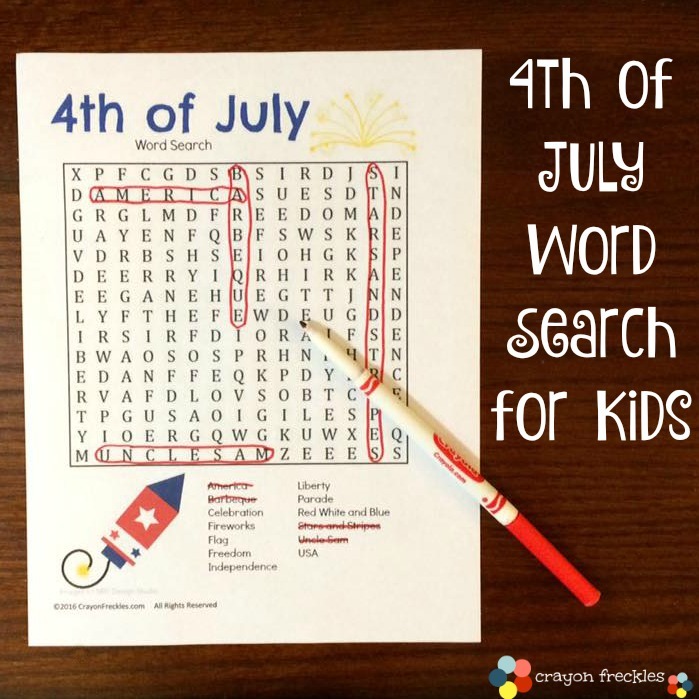 It's not uncommon for me to print out various word searches, crosswords, and good ole fashioned worksheets for Bear to do to keep his hands and mind busy. 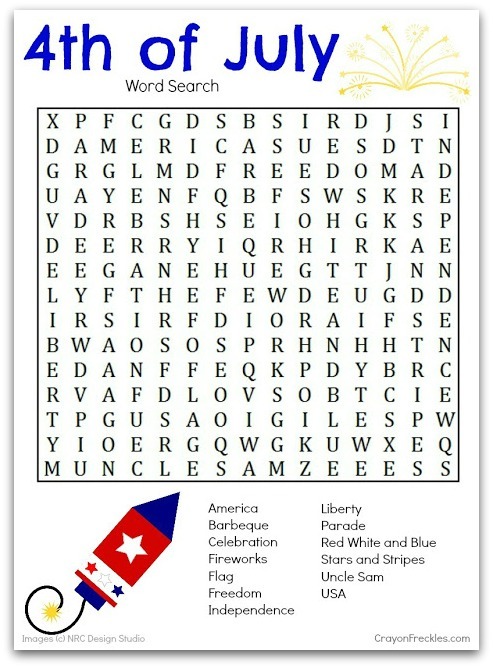 Here's a free 4th of July crossword printable to keep your kiddos busy in the car or as something to do at home just for fun during the 4th of July season. Bear had fun doing it as my tester. Some of the words even led to further discussion and some online research. Why do we celebrate with fireworks? What does "independence" actually mean? Where was the first flag made? What are some ways you keep your kiddos busy during 4th of July travels? Comment below, I'd love to hear! 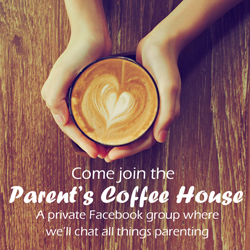 Follow Crayon Freckles on Facebook to get post previews and hear about other great activities! 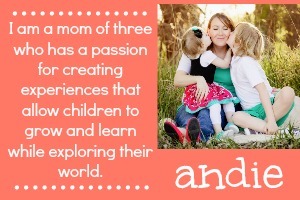 You can also follow Crayon Freckles on Pinterest, Twitter, and Instagram. Car games with children can be fun. But what if they could save a life also? 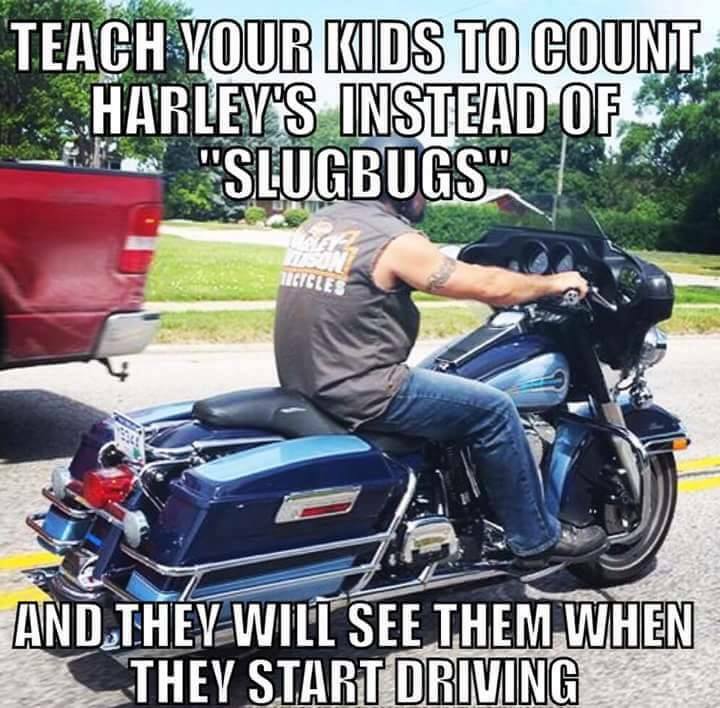 I recently saw a meme on Facebook about teaching your children to count motorcyclists instead of Volkswagon Bugs. 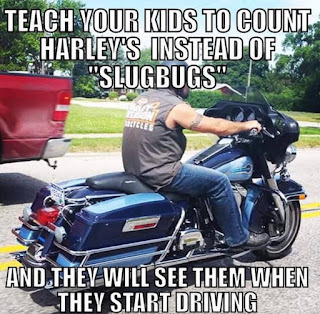 I will say that I do usually look out for bikers while we are out and about. But that's simply because I always remember this story I was told about my grandma. She was driving down the road and there was a motorcyclist in front of her. She commented that she should keep her distance in case he wiped out. And guess what happened just a bit farther down the road? Yep. He wiped out. And because she was farther back and was aware of his presence, she was able to avoid an accident. That story pops in my head just about every time I see a motorcyclist. Then one day, about a week later, the inspiration for a fun car game for kids popped into my head. Remember that basketball game, HORSE, that we played as kids? For every basket you made, you got a letter in the word "horse". The game Biker, Biker works the same way. For every motorcyclist you see, you earn a letter in the word "biker". A few rules we've made are that only one person can get a letter off of each biker. And when you see someone riding a motorcycle, you have to say "biker, biker". So far the score is Bear: B-I-K and Momma: B-I. It's amazing how much more aware Bear looks out for motorcyclists now. I can only hope that this awareness carries over into his driving years. Oh my, friends! Do you know that I've been wanting to share this with you for almost 2 years? When we found out that we were pregnant with Sunny, one of my first thoughts was, "Oh geez. Where are we going to put her and her stuff?" All three bedrooms of our small home were already stuffed to the gills. When I was pregnant with Bear, I decorated our third bedroom as a darling farm themed nursery. Our bedroom walls are white. The curtains, bedding, and artwork provide all the color and texture. I had already planned on using the same bright colors from the rest of the room in her space. Even though she was a girl, I wanted to stay away from the heavy use of pink and instead go with those vibrant, happy colors. By choosing colors that match or coordinate with existing décor, it helps the nursery area to blend into the space and look cohesive. I know that some people are wood people. They love the rich look of cherry or walnut. But as far as cribs go, I vote for white every time. 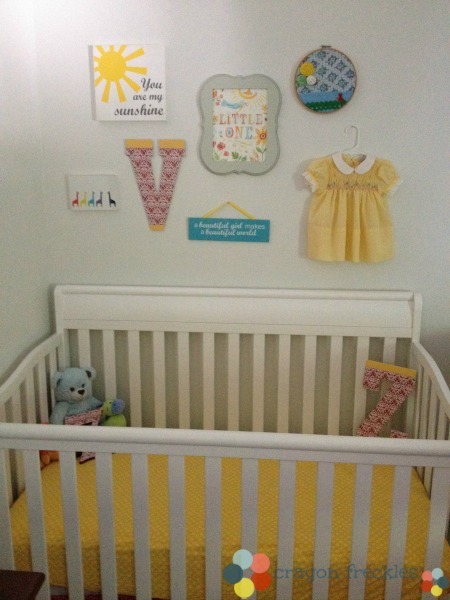 A white crib helps to lessen the visual space taken up. It gives a clean, uncluttered look and matches everything. I didn't invest in a full crib set this time because crib bumpers aren't safe and the quilts are only for decoration anyway. I found a darling yellow patterned crib sheet on clearance at Target. As for a crib skirt, I saw some super cute multifabric ruffled crib skirts on etsy, but couldn't get myself to pay the price for them. So I found some darling fabric and got an old crib skirt from a friend to use as a base and sewed my own. It wasn't perfect, but fairly good for a novice. The simplicity of the space helps the bedroom to not look to overcrowded. In those first few months, baby doesn't need anything other than a soft, yet firm place to sleep. No crib bumpers, no blankets, no stuffed animals. Once she gets older and starts sleeping in her own bed, in her own room, I'll go all out and do some amazing decorating. I wanted to decorate the wall above the crib in a way that was specific for the new baby, yet still went with the vibe of the master bedroom. After much trial and error, I went with a vintage dress of mine, a few things that I've made for the Zella Roo shop, and a Katie Daisy print. And she slept in it until about the six month mark. Since then, it's been mostly bedsharing. But she has a space if she needs it. It's tucked away in the corner, personalized, and inexpensive.